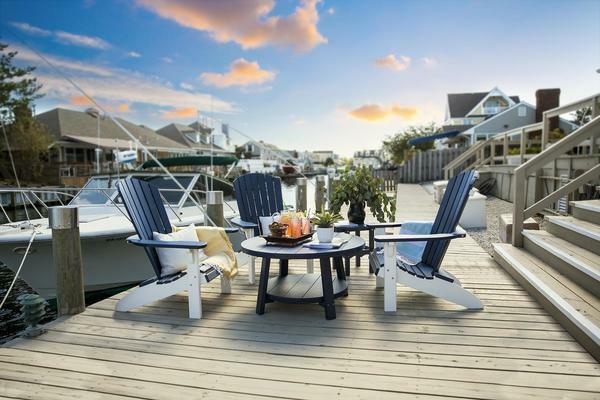 This poly patio conversation set includes four Adirondack chairs and a 38" round conversation table. More than ever, the lawn, patio and pool are where you rest and relax. Our poly patio sets have been designed and built to help make that possible. Enjoy a nice dinner on your new, durable, high quality weather proof outdoor poly furniture! Made by the Amish, this poly patio conversation set is built with integrity and skilled workmanship. It is made with maintenance free, weather resistant, long-lasting poly. Made from recycled plastics, this poly outdoor furniture set is ecologically friendly. 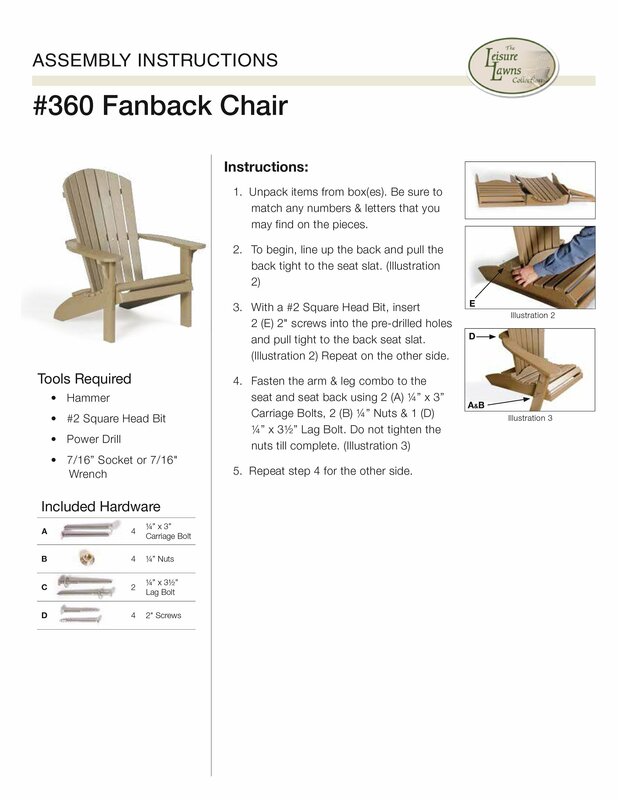 Your investment in this set of poly patio furniture will last for decades and includes a five year warranty. Choose from a variety of colors for your poly patio conversation set or give us a call to request an array of different colors, as shown in the photos. This Amish Poly Patio Set 38" Round Conversation Table and Four Adirondack Chairs is made in the USA. *Chair cushions are available upon request. Please call one of our furniture specialists to request a custom quote for cushions. I just wanted to let you know how much we LOVE our new outdoor furniture set! Thank you for being such a pleasure to work with, everything perfect from start to finish, really. This furniture is so sturdy and well made I am sure our grandkids' children will enjoy it! Love, love, love it! Just what our 30 completely wooded acres needed for a POW of color! Imagine our resident raccoons and other wildlife seeing this as they travel through the woods at night! Thanks again for your patience, communication and quality, we will be back for more. Deep In the East Texas woods!